Vectra provides real-time attack visibility and non-stop automated threat hunting powered by artificial intelligence. Vectra is arguably the fastest, most efficient way to find and stop attackers inside your network. 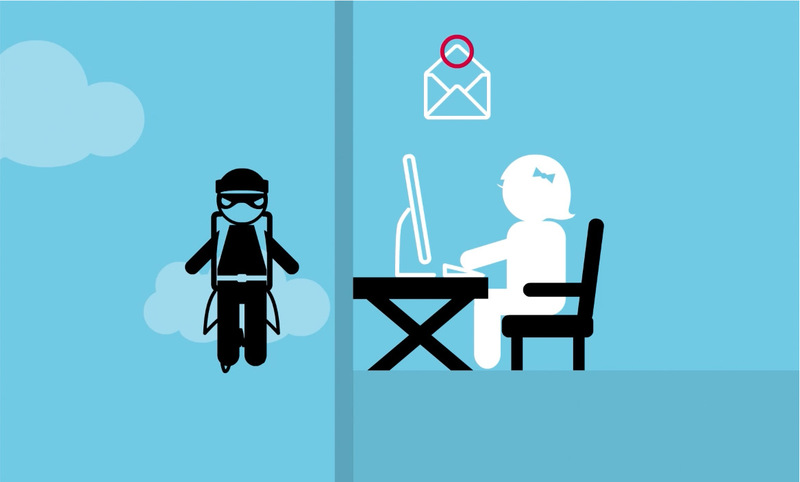 With such a powerful statement a series of product video vignettes was necessary to explain Vectra’s cybersecurity platform in a way that doesn’t explicitly feel like selling. 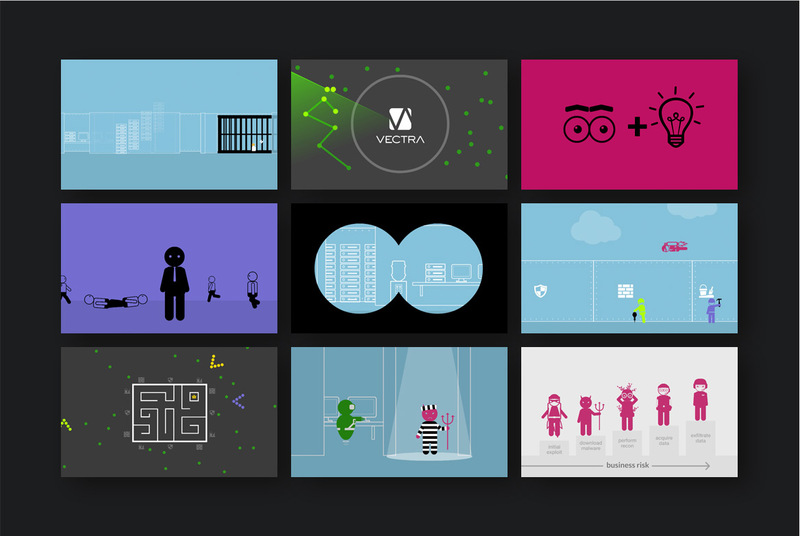 Vectra was in need of a creative partner who had a strong background in creating unique story telling video vignettes. They needed a partner who could identify the goal and understand the product from a technology standpoint, choose the direction, determine the tone, write the story and then deliver an animated style vignette which included custom graphics and illustrations along with voiceover to sell the story. For more information, please contact us. Hand illustrated animations that would be brought to life on screen with the full video below. 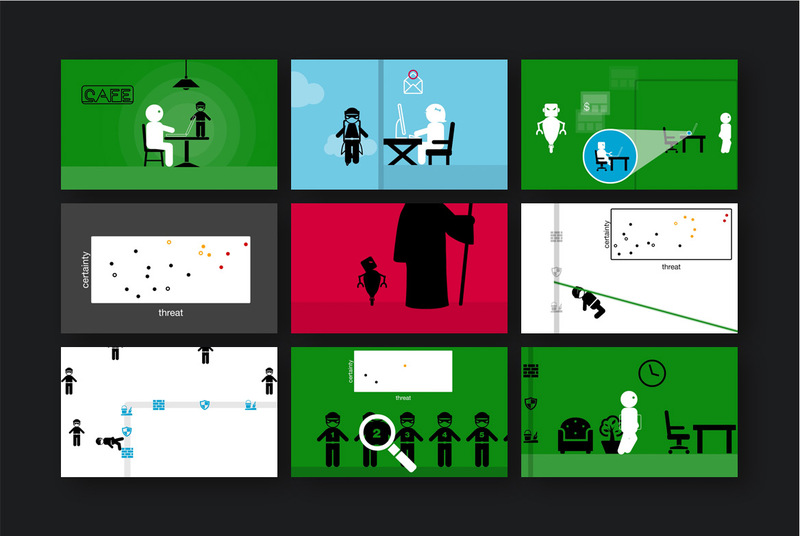 Another animated demo with custom illustrations as seen in the video below.